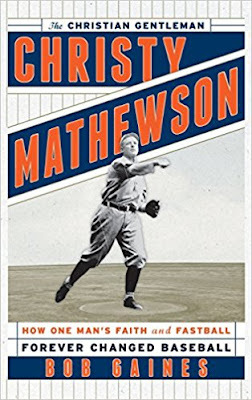 Review of Bob Gaines' "Christy Mathewson, The Christian Gentleman"
NOTE: This review was originally published at the Sport in American History blog. Renowned for his pinpoint accuracy and his “fadeaway” pitch, Christy Mathewson’s baseball exploits are well known. He ended his seventeen-year career in 1916 with a sparkling 2.13 ERA and 373 wins (the latter stands as the third-highest total all-time), and in 1936 joined four other players selected in the Baseball Hall of Fame’s inaugural class. His off-the-field reputation is not exactly a secret, either. 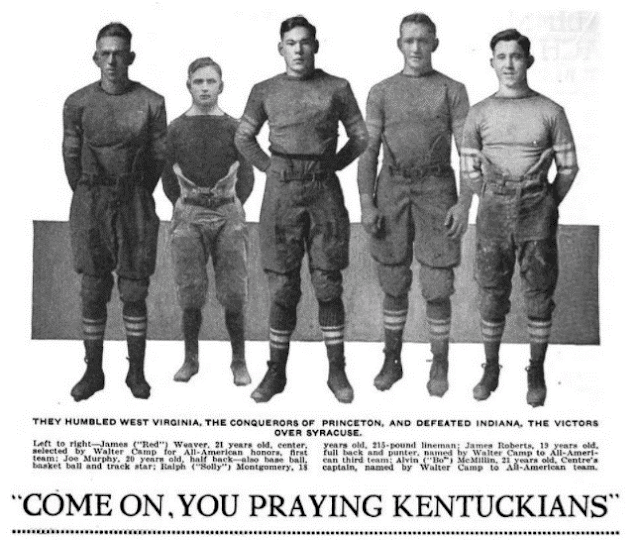 A bright student and three-sport star at Bucknell University from 1898 to 1900, Mathewson seemed to be the embodiment of the All-American athlete. Like the fictional character of Frank Merriwell, a popular Progressive Era dime novel hero, Mathewson was handsome, polite, God-fearing, and clean-living. In the rough-and-rowdy world of professional baseball, Mathewson seemed to be the ultimate Christian gentleman. Mathewson’s faith-based public image has been noted to varying degrees by all of his previous biographers. 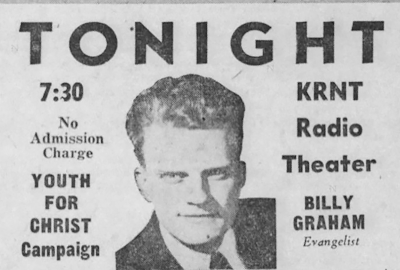 From Ray Robinson (Matty) to Michael Hartley (Christy Mathewson) to Philip Seib (The Player), all have made sure to mention his devotion to the Bible, his reverence for the Sabbath, and his work as a role model for boys. More recently Amber Roessner, in Inventing Baseball Heroes: Ty Cobb, Christy Mathewson, and the Sporting Press in America, contrasted the “saintly” image of masculinity that Mathewson and his sportswriter friends cultivated with the “sinner” image associated with Cobb. But even if Mathewson’s Christian identity has long been acknowledged by scholars, it usually stands on the peripheries of their analysis. 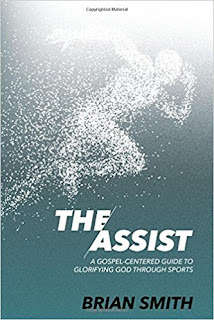 No author has made Mathewson’s religion and his place within the American religious landscape a central focus of their work. With The Christian Gentleman, Christy Mathewson: How One Man’s Faith and Fastball Forever Changed Baseball, former sportswriter Bob Gaines has attempted to fill that gap. His book aims to offer something for both the casual reader and the sports historian, but this review will focus mostly on the latter.